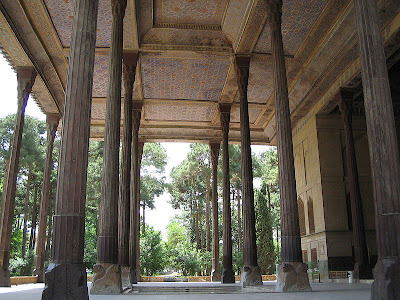 Isfahan is on my list of places to visit; my parents spent part of their honeymoon there and to them it was a magical place. All I have to do is look at the photos and I know they did indeed experience that. Your candy is wonderful and I applaud you for trying to recreate the original. I've never tried to make candy before...it's always kind of scared me. I love your toppings though! Sounds like a yummy treat and great topping choices! Have a nice spring too, dear..
azita joon, i read this post yesterday but was too lazy to log in to my blogger account to comment. i wish the keyboard would type on its own sometimes after a long day of work, no? :) i love how you have put photos of Isfahan, we should show the world more and more of our countries to show them the beauty, rather than the negative things, which the media, sadly portrays. hope to one day perhaps, have this poolaki with you with a cup of tea. it is beautiful, like a jewel. lovely post, azita joon. 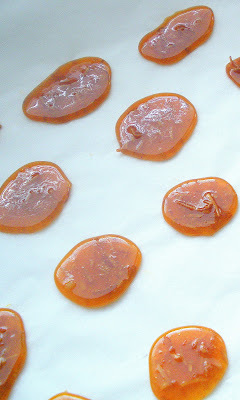 This sounds really easy with only a few ingredients.. but I am not so good in making candies. such a pretty glazed look. 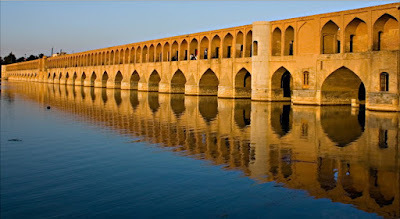 Fitri, I'm not from Isfahan but I love the city of Isfahan very much! It's been awhile since I've seen these candies, thanks for bringing back sweet memories. 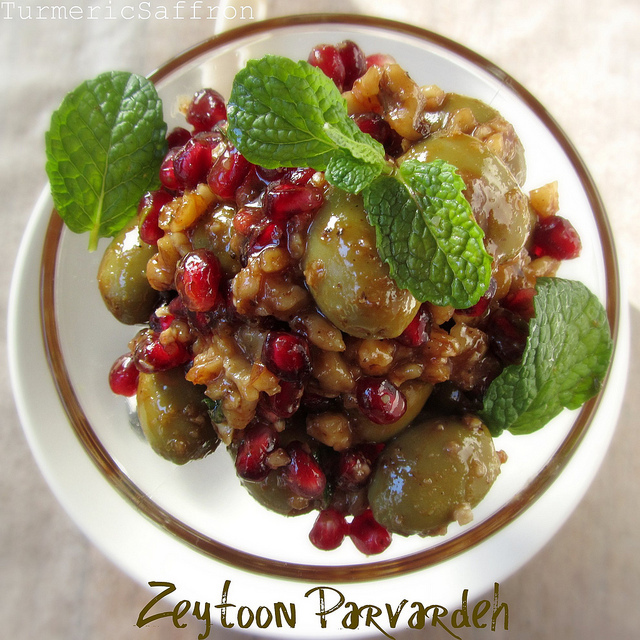 I've had these and they are yummy - I cannot wait to try making them with the barberries! Thanks for this great post! 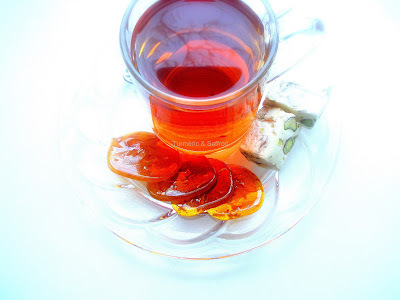 I am half Persian and grew up having poolaki with tea. The other day I was making caramel and when I tried a small piece that had hardened, I realized it tasted just like it. I was wondering what the exact method was for making it, so I tried searching for it on google even though I had no idea how to spell it. I came across your site and am so glad I did, if just to read about someone else's rendition of that tea with poolaki moment and know just what the experience is like :) I'm about to take a look at the rest of your site to see what other dishes I recognize!